You’re sure to encounter a few in the halls of any Texas high school: shaggy-haired teens with rock ‘n’ roll dreams, a guitar case or drum sticks in hand. But an accordion? Those might be a little harder to find. Squeeze-box kids are out there, however, and Texas Folklife aims to highlight them with its annual Big Squeeze competition for young accordion players. It’s a key part of the Austin-based nonprofit’s larger mission to promote the traditional folk arts of Texas. 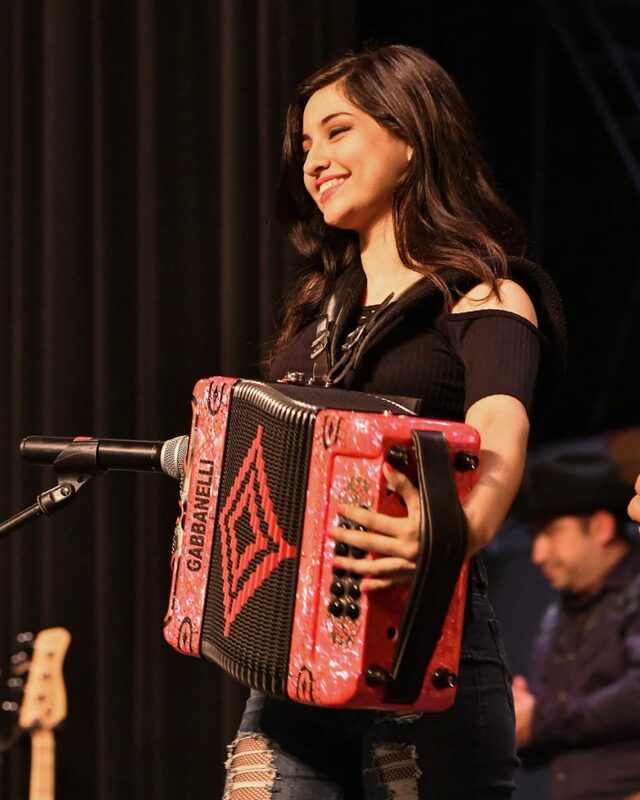 “The purpose is to cultivate the next generation of Texas accordion players from all different styles and regions and communities that have accordion at the center of their Texas music traditions,” Texas Folklife Director Charlie Lockwood says. 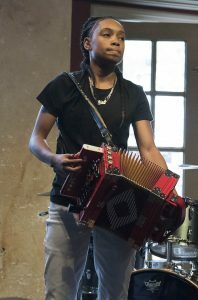 Along those lines, Texas Folklife is adding a new element to the Big Squeeze contest—now in its 13th year—with a Cajun Youth Accordion Workshop this Saturday, Feb. 16, at the Museum of the Gulf Coast in Port Arthur. Free to those 21 and younger, the afternoon features workshop instruction and performances with Cajun accordion masters Jude Mureau and Ed Poullard. For those over 21, it costs $10. Lockwood says Texas Folklife organized the workshop to help spur more interest among young people to play Cajun accordion. This year’s Big Squeeze contest started Feb. 9 at the Ennis Czech Music Festival and will continue through April with stops across the state. 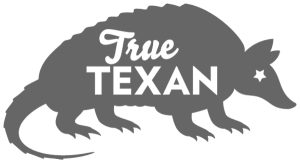 Over the course of the contest showcases, a panel of judges will select finalists from each of three categories—polka; Cajun and zydeco; and conjunto. The conjunto category is broken into two age divisions: 17 and younger, and 18 to 21. The finalists will then travel to Austin for the Big Squeeze Finals on May 11 at the Bullock Texas State History Museum. The winners of the finals will be invited to perform at the Accordion Kings & Queens Concert, which is held annually in June at Houston’s Miller Outdoor Theatre. Read all about the Big Squeeze and Accordion Kings & Queens Concert in this Texas Highways story from 2015.